NTT Communications Corporation (NTT Com), the ICT solutions and international communications business within the NTT Group, announced the launch of two new high-density and hyperscale datacenters in Mumbai and Bangalore, through Netmagic, a subsidiary of NTT Com and one of the leading managed hosting and multi-cloud hybrid IT solution providers. Mumbai’s datacenter (DC 6) will offer 7,900 m2 of server room area (equivalent to 2,750 racks), and Bangalore Datacenter (DC 3) will offer 5,700 m2 of server room area (equivalent to 1,500 racks). 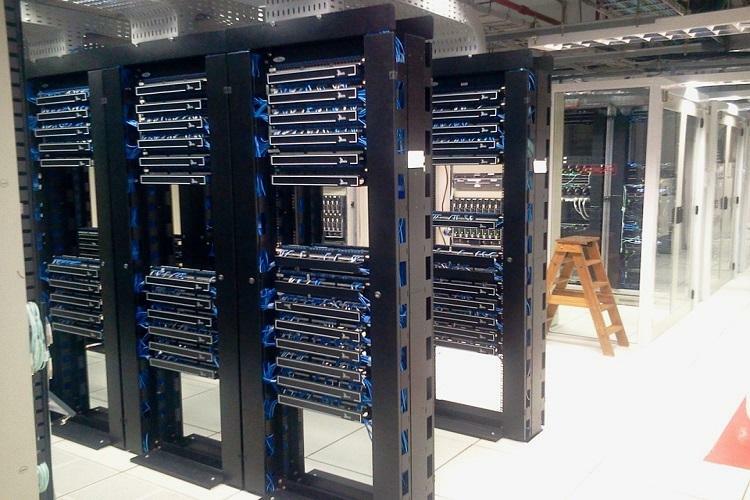 These two facilities will expand NTT Com’s datacenter capacity (server room) in India by 70%. Extending the promise of world-class datacenter facilities to Indian customers, these are yet another “Nexcenter” branded datacenters in the country. The datacenters will deliver Netmagic’s entire suite of services including managed colocation, dedicated hosting, multi-cloud, IT infrastructure monitoring & management, managed security, disaster recovery and managed app hosting. These new datacenters in Mumbai and Bangalore are operational with some marquee anchored customers on-board already. India is Asia’s third-largest market for datacenter services, following only Japan and China, and market growth is averaging high annual rates of 25% to 30%. Datacenters are using increasingly more data as large IT providers launch new cloud services for mobile internet, e-commerce, IoT and big data. NTT Com, which offers Netmagic datacenters in Mumbai, Bangalore, Delhi (Noida) and Chennai, opened its India Bangalore 2 Data Center in 2014 and India Mumbai 5 Data Center (Mumbai DC5) in 2015. Both facilities meet the rigorous equipment and operations standards of Nexcenter, NTT Com’s data center service brand. Also, redundant electric power, cooling and telecommunication equipment and robust security equipment will enable top-level reliability and SLAs for customers operating in the Indian market. Although India’s electric power supply is unstable and blackouts occur often, both data centers will supply stable electric power 24/7, including UPS.